The Hongkong and Shanghai Banking Corporation announced that the HSBC Mandatory Provident Fund - ValueChoice will be merged into the MPF - SuperTrust Plus, putting 20 constituent funds under one MPF scheme. In addition, HSBC will lower management fees for two of the constituent funds under SuperTrust Plus from 1.35 percent to 1.3 percent per annum of net asset value. The consolidation and fee reduction are scheduled to take effect on July 1, while consolidation is subject to regulatory approval. Six constituent funds under ValueChoice - Balanced Fund, Global Equity Fund, US Equity Fund, European Equity Fund, Asia Pacific Equity Fund and Hang Seng China Enterprises Index Tracking Fund - will be replicated and established under SuperTrust Plus. As a result, all the fund choices from both two schemes will remain available after the scheme consolidation. All members will be able to invest in a comprehensive set of actively managed funds and more passively managed funds, such as index funds, on one single platform to meet their own preference and risk appetite, the firm said. 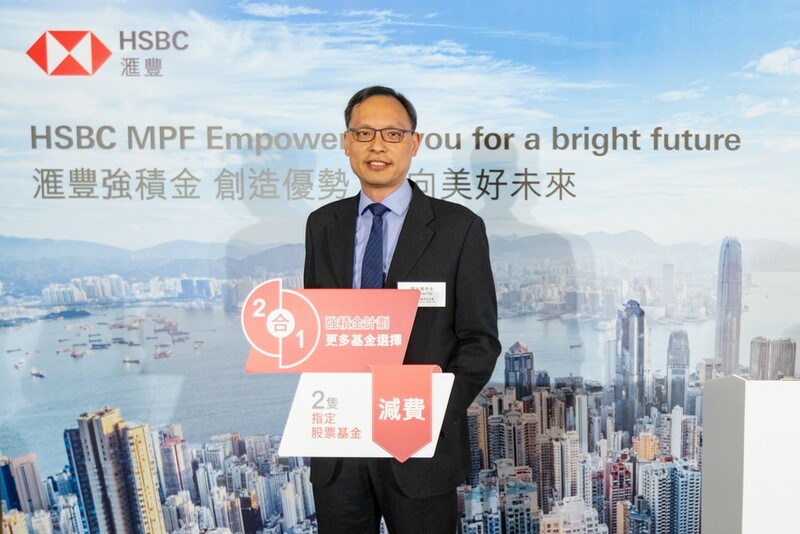 Alfred Yip Sze-ki, head of pensions at HSBC Hong Kong, said the consolidation of two schemes will offer MPF members a wider and more comprehensive choice of funds and they will also enjoy higher efficiency in MPF operation and corresponding benefits from the larger economy of scale. HSBC MPF will reduce the headline management fees for the European Equity Fund and the North American Equity Fund under SuperTrust Plus, Yip said. The two funds involve 150,000 members with assets under management of HK$7 billion. It is the seventh fee reduction since 2007. Management fees of all of HSBC MPF constituent funds will then be at or below the market median in their categories, Yip said.